Springmont is pleased to offer (7) one-week sessions for current Toddler and Primary students. 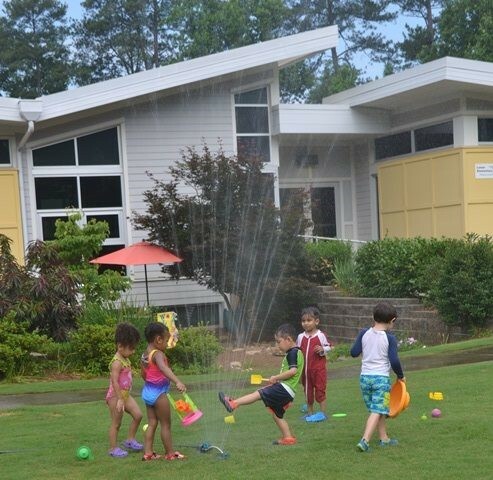 Our Toddler Care and Primary Camp programs allow children to continue their familiar Springmont experience with added summer fun including special snacks, arts and crafts, visiting performers, water play and more! • Click here for more information about Toddler Care. • Click here for more information about Primary Camp. Spaces are limited and filled on a first-come, first served basis. Each program also has a minimum number of participants per week. Click here to register. Registration and a $75 per week deposit are due by May 10. Balances, billed via FACTS, are due by May 24.